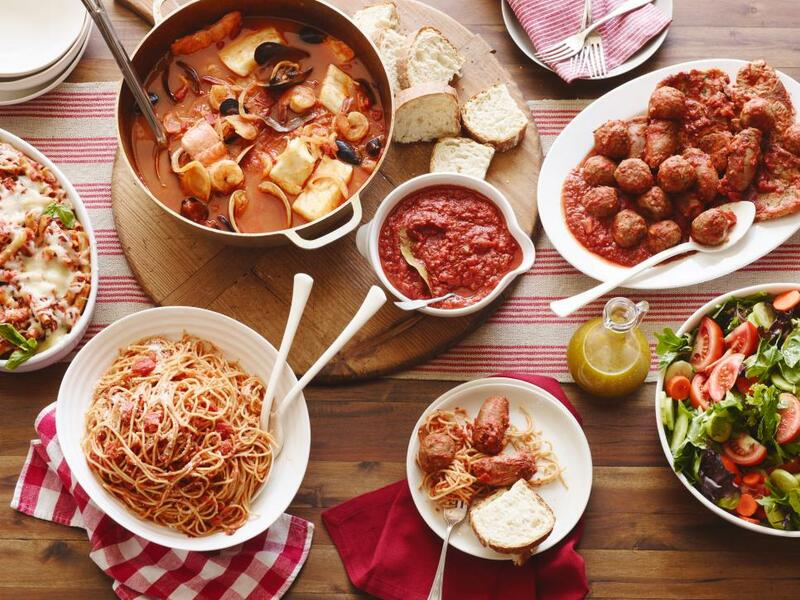 Italian food is a popular favorite in the “foodie” world. Who doesn’t love a good sauce, fresh pizza, garlic bread and meatballs? Just to name a few. Italian food is more then just about the food but the feeling. It’s about eating good food with the people you love. Sharing a meal over good conversation and enjoying the simplicity of good flavors. You may not think of Chicago for it’s underground foodie restaurants, but it’s actually got quite a selection. These are the best Italian restaurants in Chicago. One of the oldest Italian restaurants in Chicago. It’s owned by two brothers who took their family recipes with them when they ventured into the states from Northern Italy. They’ve owned he restaurant since the early 70s and their dishes have taste just as good as when they first started out. Your typical family Italian joint with the red and white checkered table clothes. La Scarola is known for serving Hollywood’s stars. You can admire celebrity photos on the walls as they hang as prideful décor. The food is good and the wine is decent. Pasta lovers will surely enjoy this family favorite. The restaurant has been around and owned by the BiBunon family since the 1930s. They’ve had generations eating there for decades. The dishes aren’t fancy; this isn’t a white table cloth type of place. You’ll see families of all kinds packed inside. This is the real deal, Italian American restaurant serving great food, with great atmosphere and great people. Bruna’s is another old school Italian place that’s been around since 1933. The neighborhood has changed quite a bit since then but Braun’s hasn’t. They stick to their authentic menu serving traditional Italian dishes mixed with some Italian American flair. If you don’t visit this restaurant when you’re in town, you’re missing out on the real deal. Talk about nostalgia and tradition, it sometimes fades fast in the restaurant world. Check out Gino’s North to get a taste of Italian cuisine that’s been around for years. Peggy Gelsomino, an 80-plus-year-old grandmother who still makes all of the pizza crusts by hand. With 60 years of history and a bit of a touch up, it’s basically the same place it’s always been. Serving up classic dishes like lasagna, or roast beef on white bread. It’s a friendly place to eat with staff that’s been there for years. They’ll definitely treat you like family. This little gem started as just a store font place. Opening in 1972 owners worked hard to serve Italian take out to the neighborhood pizza and pasta lovers. Fast forward all these years later, the original owners expanded it into a full service dine in restaurant. They are still in the kitchen making dishes from scratch everyday. Although there’s a ton of places to eat in Chicago, Italian food feed more then your belly but your soul. Check out some of the best Italian restaurants in Chicago when looking for something good to eat and a great experience through out! Don’t forget to upload a photo of your favorite dish to our community of fellow food lovers. Top Food Trucks In L.A.
No Replies to "The Best Italian Restaurants In Chicago"